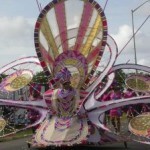 Today the Caribbean islands are a much-appreciated beach holiday destination, but one or two centuries ago the region looked totally different. 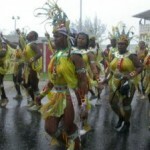 Most of the Caribbean islands were colonies, and agriculture was the main industry. There were pirates, and there were frequent natural disasters for which the people were insufficiently prepared. Curacao has several forts, but Fort Amsterdam is the largest of them. 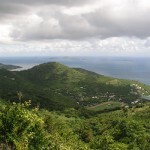 The fort dates back to 1635 and for a long time it used to serve as the main defensive structure on the island. 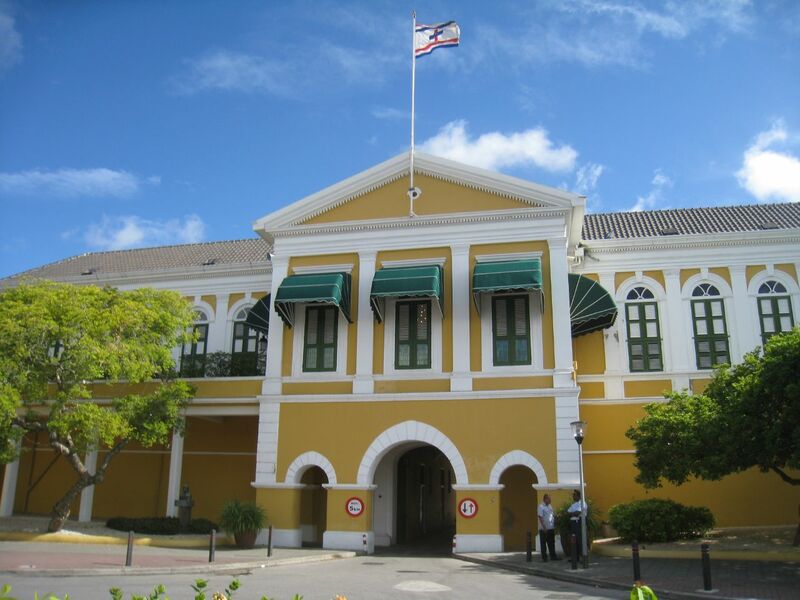 The restored fort is now home to important institutions, such as the island’s parliament and governor’s residence. Several types of guided tours are available. Also, don’t miss the small museum if you want to learn more about local history. The capital of Puerto Rico, San Juan, is well known for its numerous historic monuments and colonial charm. 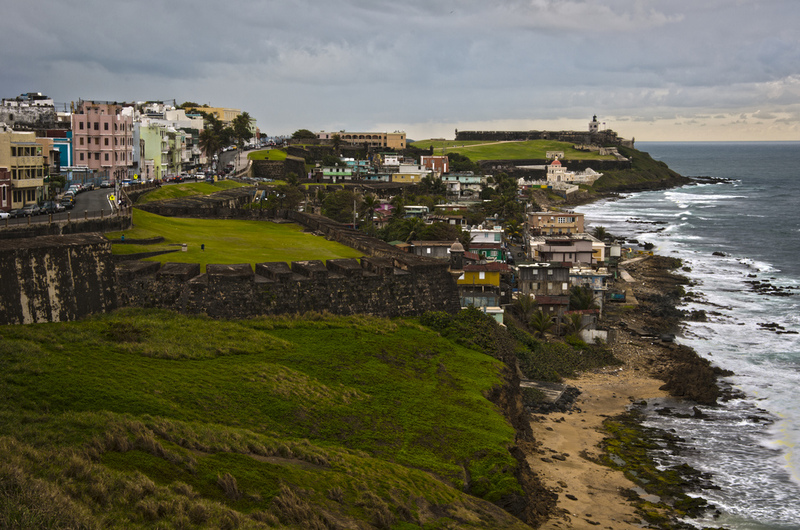 Castillo San Cristobal can be counted among San Juan’s most outstanding monuments. Built in the the late 18th century, the fort has resisted against numerous attacks. Today, it is administered by the US National Park Service and has a national monument status. It was also a filming location for the ‘Pirates of the Caribbean’ sequel. Of all Caribbean forts, this is probably the most impressive. The fort’s state of preservation is remarkable, considering that it was abandoned for more than 100 years, and built about 300 years ago. The fort has now been restored and transformed into a national park. Inside you can visit various functional buildings, a main citadel and a museum. 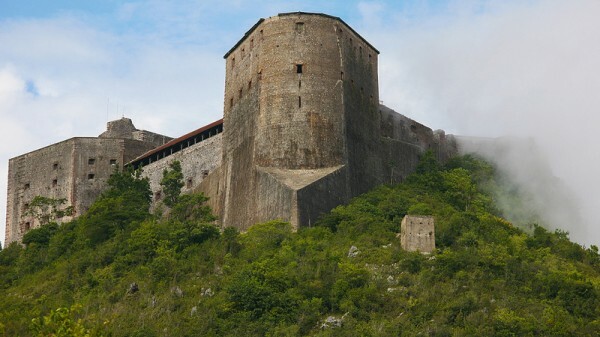 With an impossible location on a mountain top in Haiti, Citadelle Laferrière has no rival in terms of the beauty of its setting. Although this is one of the most recent forts, having been built in the early 19th century, it is also one of the most significant. 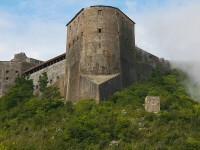 The citadel has played a crucial role in the history of Haiti, and its therefore regarded as a monument of national importance. Since 1982, the citadel has been protected as a UNESCO World Heritage Site.